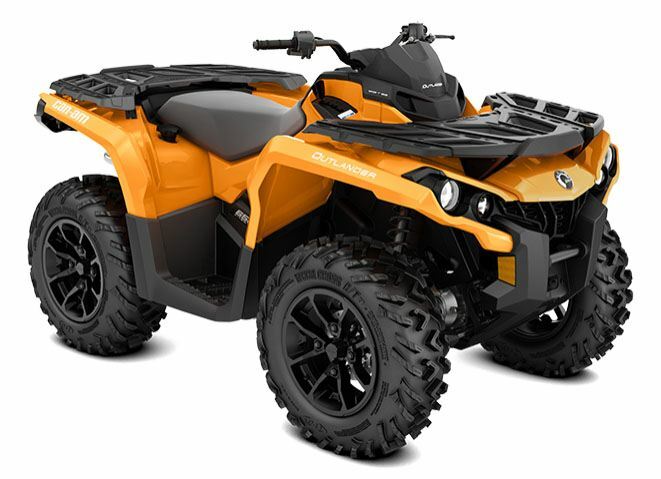 ROTAX V-TWIN ENGINE: Available with 89-hp Rotax 1000R liquid-cooled V-Twin engine, with four valves per cylinder and single overhead camshaft, the signature Can-Am engine lineup offers unmatched power for a true performance edge. DOUBLE A-ARM FRONT SUSPENSION: Includes dive-control geometry for better cornering and vehicle-braking dynamics. The use of a shortened spindle, along with anti-kickback geometry, provide a better steering feel. The 9 in. 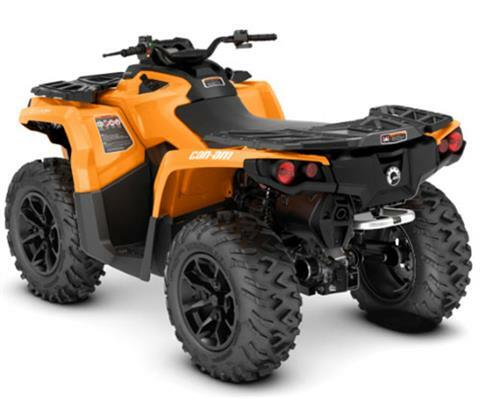 (22.9 cm) of suspension travel increase trail comfort and aggressive riding capability.